Jada Pinkett Smith unfollowed the Kardashians after the Jordyn Woods and Tristan Thompson scandal. Jada Pinkett Smith and her husband Will Smith shares a longtime bond with the Kardashians, including their son Jaden Smith who firstly introduced Jordyn Woods to Kylie Jenner during their school. Recently Kylie and Jordyn ended their longtime friendship after Jordyn betrayed their sisterhood cheating on Khloe Kardashian’s boyfriend, Tristan Thompson. 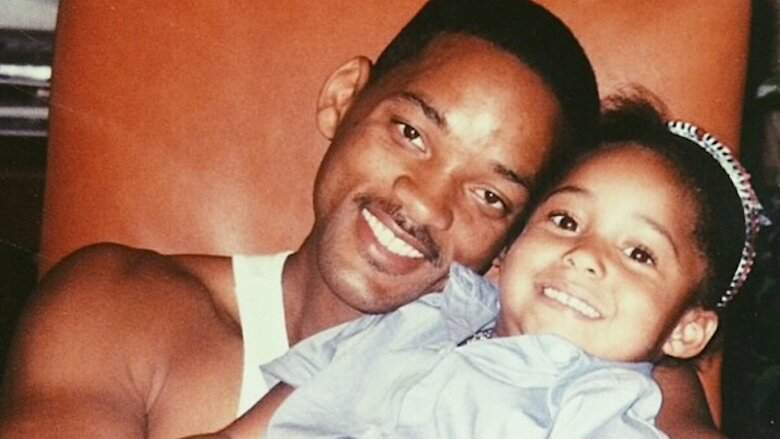 Jordyn's late father John Woods and actor Will Smith used to work together on ‘The Fresh Prince of Bel Air’ during the ’90s where Will and Jada set testimony to take care of their "niece" Jordyn after her dad's death last year. As we witnessed, Jordyn is a part of the family to Jada and Will; as a matter of fact, Jordyn calls Will as 'Uncle'. So during the recent feud between Woods and Jenner, the Smith's family proved loyalty to their allegiance. Jada unfollowed Kim Kardashian and mother Kris Jenner from her social media accounts amidst news Will Smith supports Jordyn Woods despite cheating scandal with Tristan Thompson. Here is the exclusive interview by Ok Magazine where Jordyn bursts into tears while talking about her scandal with Tristan on Jada’s “Red Table Talk” show. Jordyn shared her unexpressed feelings to prove her innocence appearing on Jada's "Red Table Talk" show, but undoubtedly, the Kardashians are still angry with her, as in the promo for the new season of "Keeping Up with the Kardashians." you hear Khloe stating Jordyn "ruined" their family. After the scandal, Kylie ended their friendship and Kim Kardashian unfollowed Jordyn from Instagram. Moreover, Jordyn was living with Kylie but later was dragged out of the family. A lot of drama happened between the girls as Khloe tweeted, "You (Jordyn) ARE the reason my family broke up!" But, later she backtracked, saying, "But Jordyn is not to be blamed for the breakup of my family. This was Tristan's fault." So, what do you think guys about the ongoing drama?